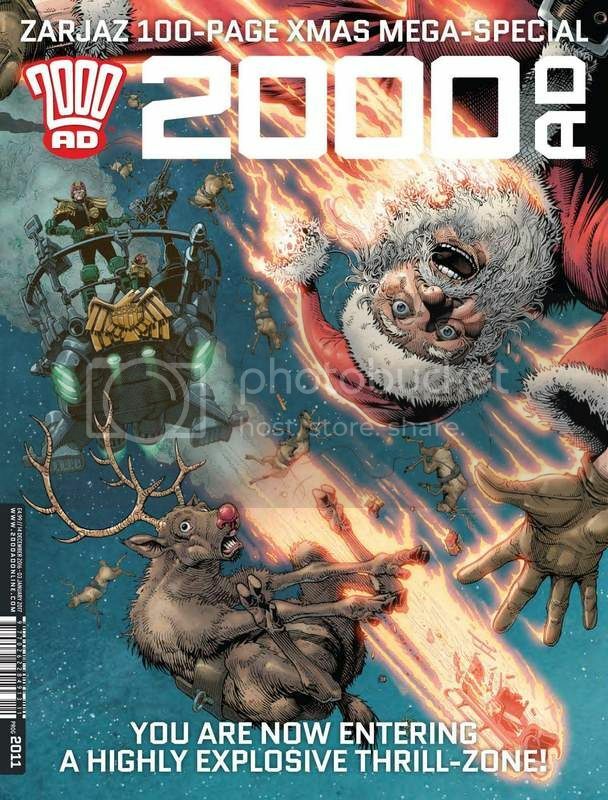 Prog / Xmas Prog 2111 cover. Started to colour this as a bit of practice, but have decided to try and colour all eight pages. 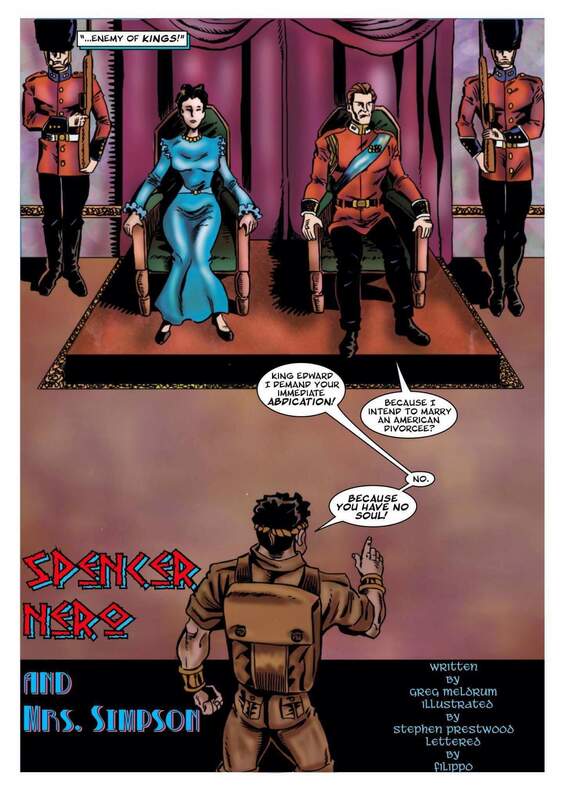 Originally published in DaveyCandlish's Paragon Comic issue 15, reprinted in Spencer Nero Vol One By Jupiter's Jockstrap and the Paragon special edition celebrating the art of Stephen Prestwood . 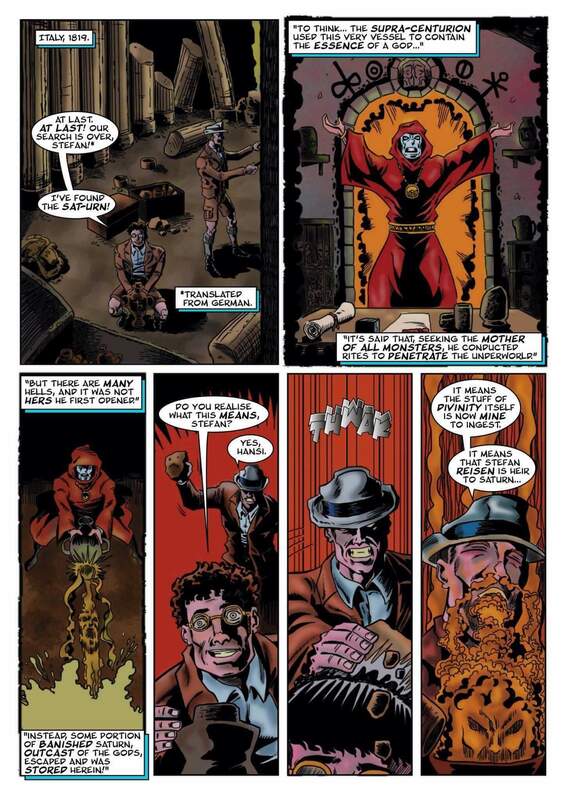 Written by Greg Meldrum, art by the late and greatly missed Stephen Prestwood and lettered by myself. 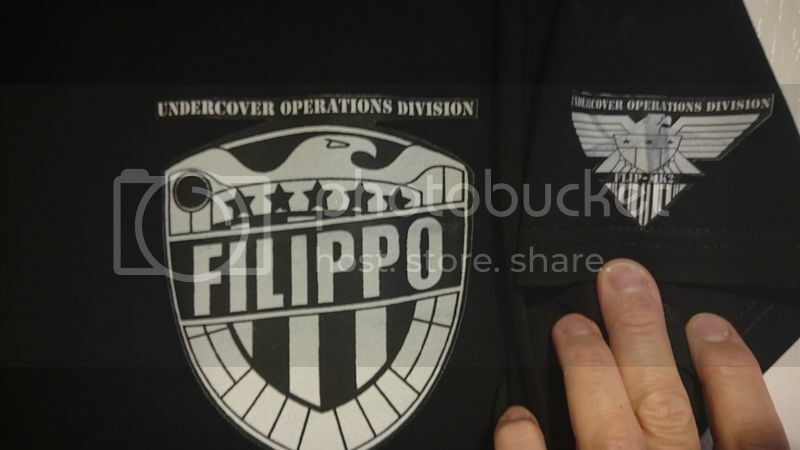 General / Mucking about with tshirt transfers. Prog / Prog 2016 - Texas Hold 'em! Stunning cover by Alex Ronald. 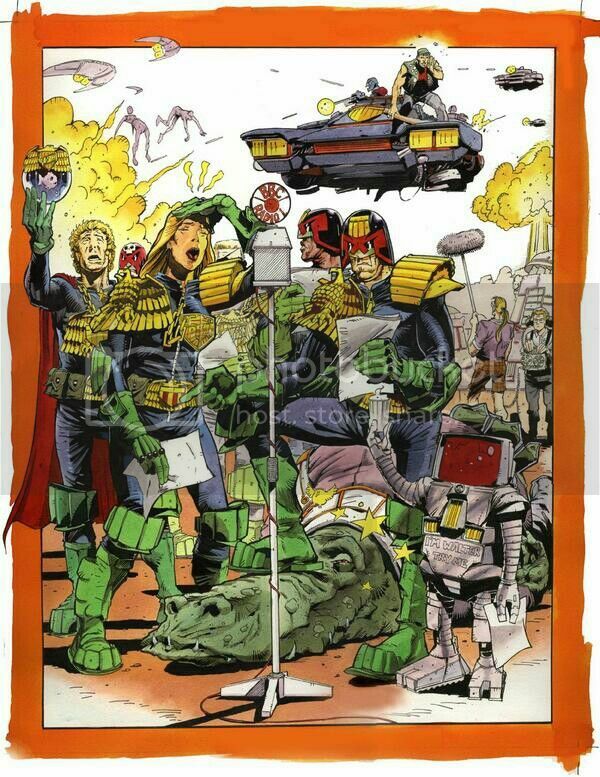 All strips remain the same as last week with Henry Flint replacing Teirnen Trevallion as artist on Dredd. 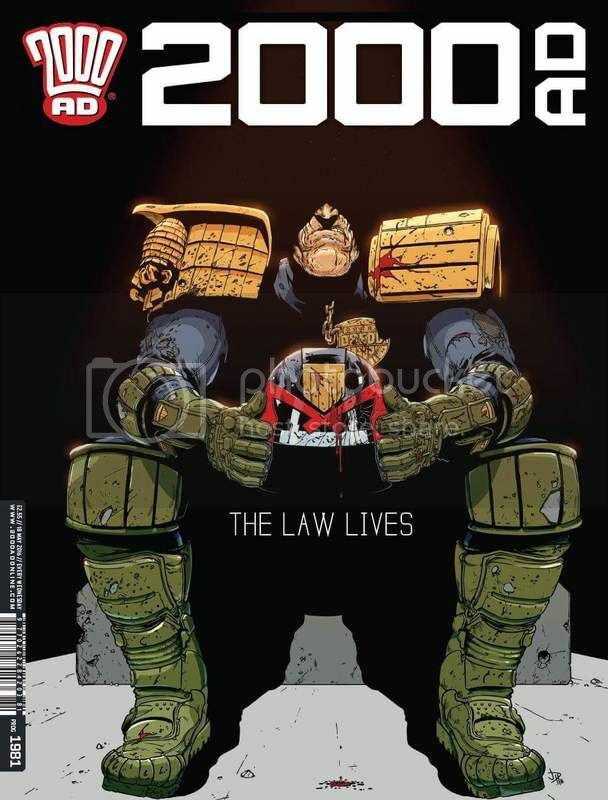 No letters page this week and a coming soon to the 2000AD 40th Anniversary Special teaser for Durham Red: The Judas Strain by Lauren Beukes, Dale Halversen & Carlos Ezquerra. 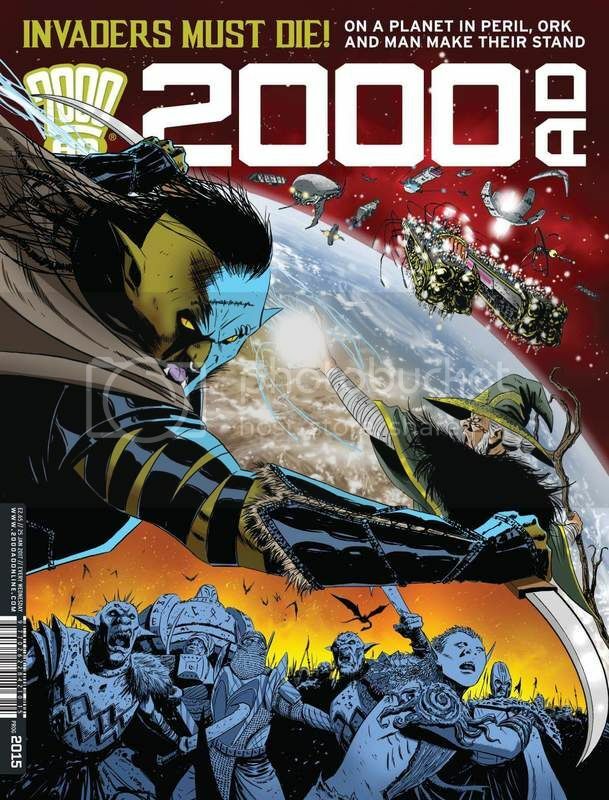 Prog / Prog 2015 - Invaders Must Die! Cracking Kingmaker cover by series artist Leigh Gallagher. All strips continuing on from last week. The cover for Prog 1981 has gone up on Facebook. Off Topic / The year from hell and the brightest light. After suffering the worst year of my 47 years on this earth, having to watch my beloved wife Ray get diagnosed with that cunting cancer, to see her suffer and then finally succumb to it. 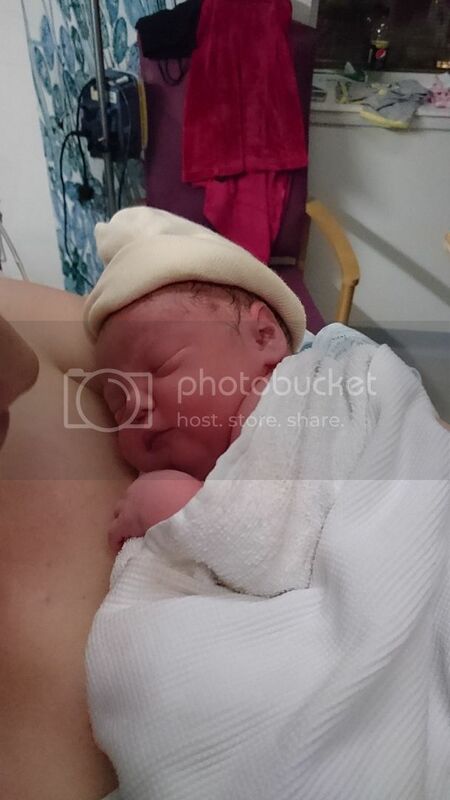 The brightest light broke through it at 9.43pm on Christmas night, as our granddaughter Olivia made her grand entrance. 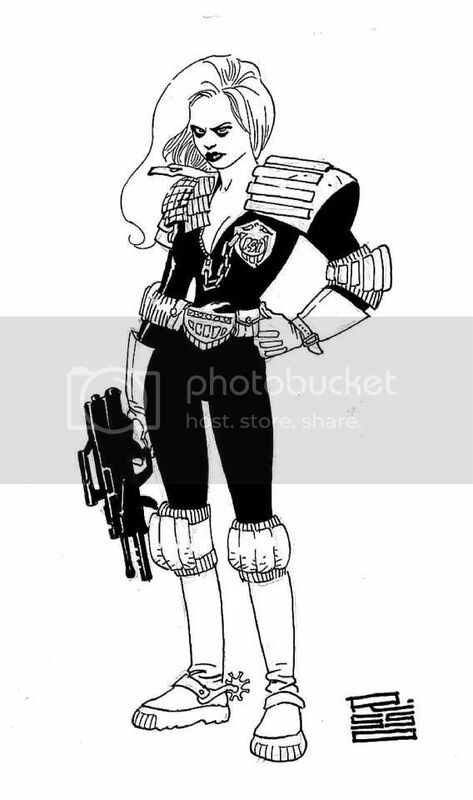 Olivia, the good people of the 2000ad forum. 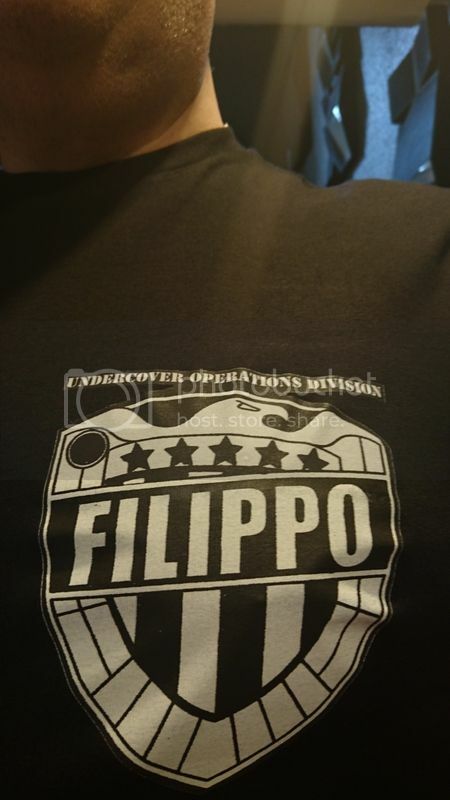 Just found this art over on twitter (@dirkmaggs), art looks like Trevor Hairsine. 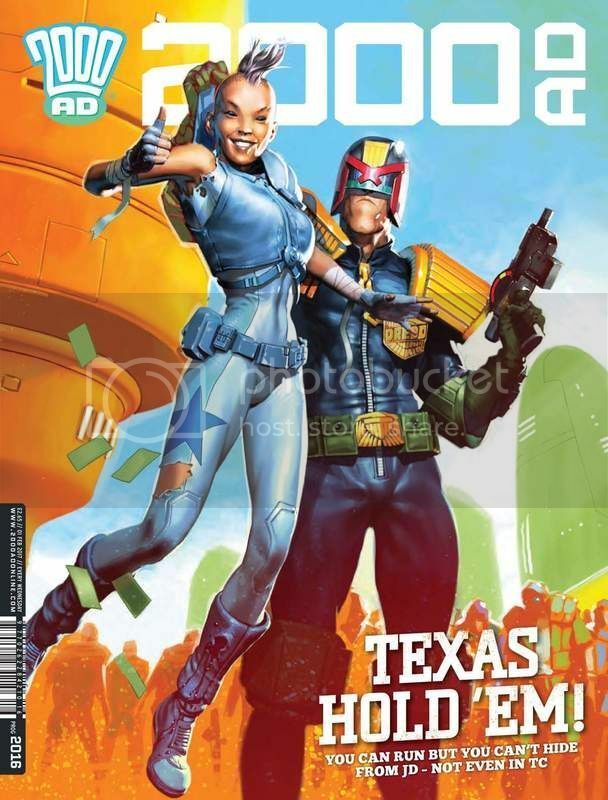 It featured in SFX magazines article about the BBC's 90's Dredd adaptions. 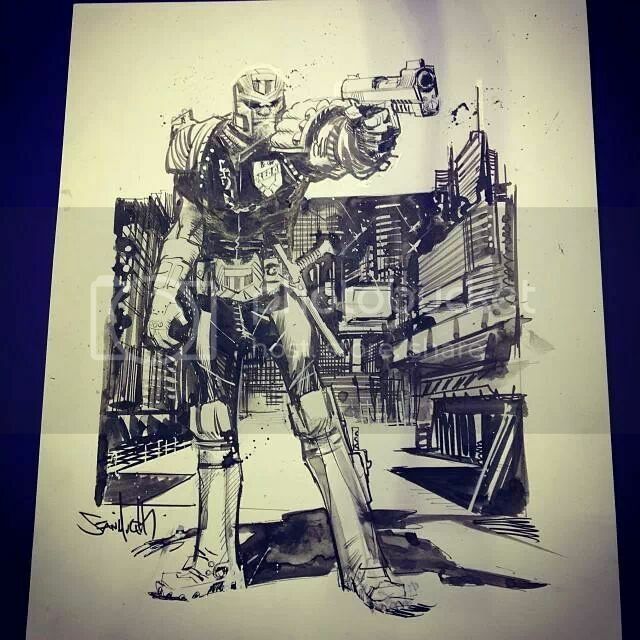 Nicked found thisfrom on Richard Starkings FB page, Anderson PSI as drawn by 100 Bullets, Spaceman's Eduardo Risso. 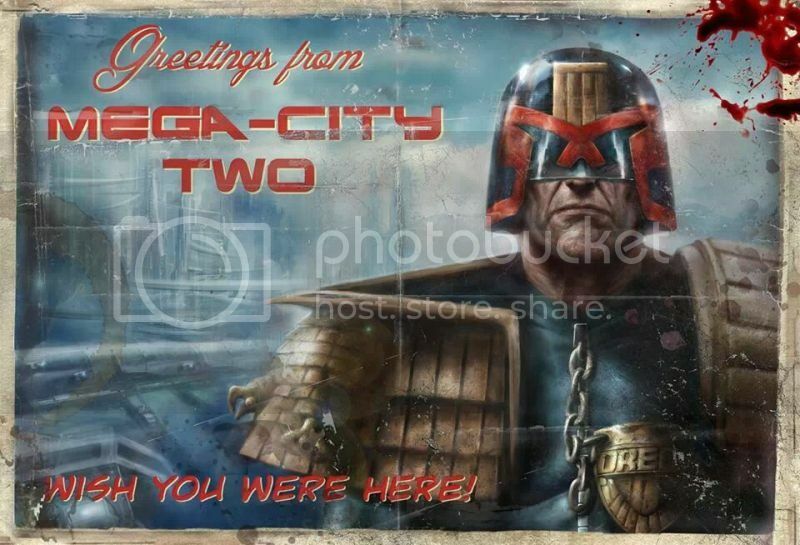 Books & Comics / IDW's Judge Dredd : Mega -City Two. 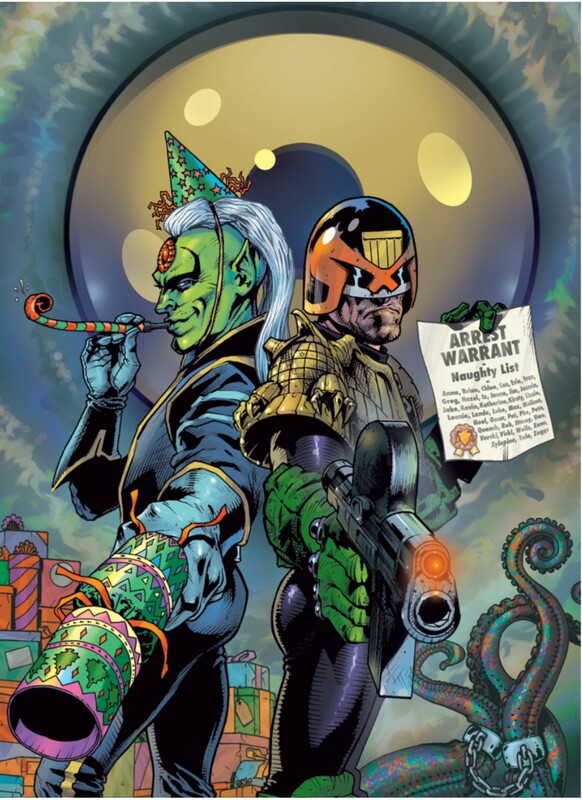 Here's Nick Percival's variant cover for JD : Mega-City Two. All hail the mighty hive-mind, I was wondering if anybody has had any experience of online translation sites, I'm hoping to use one in the strip I'm working on and don't want to translate into gibberish.